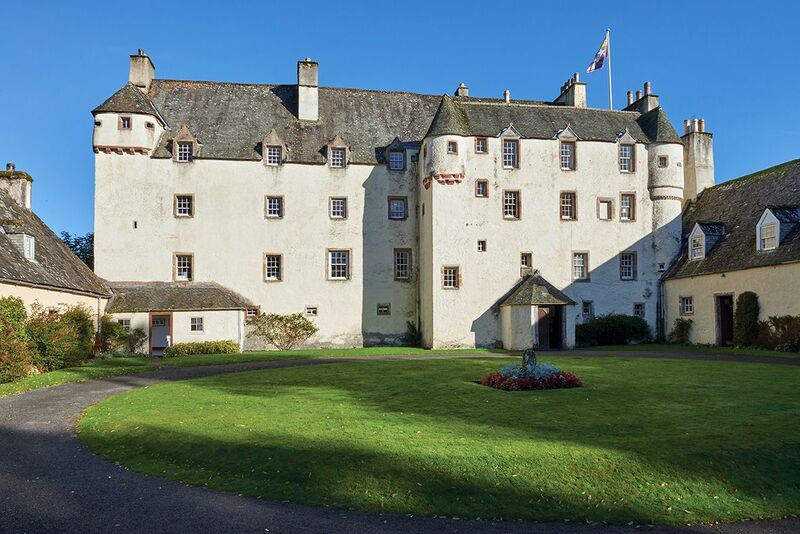 Traquair has been lived in for over 900 years, making it the oldest inhabited house in Scotland. 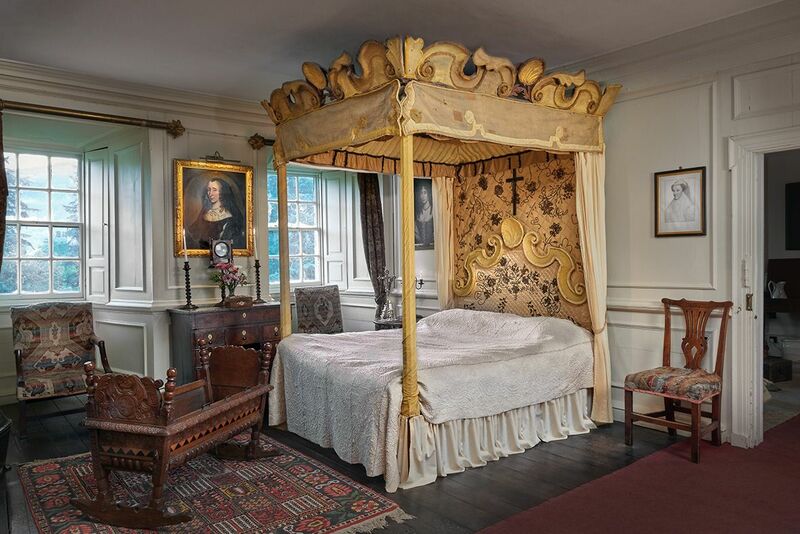 The 12th-century mansion was originally owned by the kings of Scotland. It later became the home of the Earls of Traquair and is now lived in by the descendants of the Maxwell Stuart family. 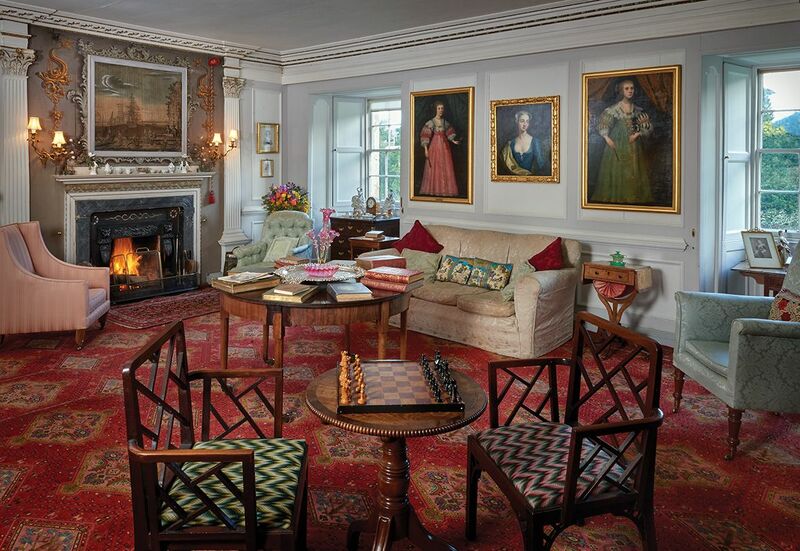 The house itself spread over three floors with two wings, furnished with 18th-century decor. On the ground floor is the Servants’ Bells and a garden parlour overlooking ornate grounds. The grounds are made up of an old woodland, a walled garden, and a 16th-century hedged maze. 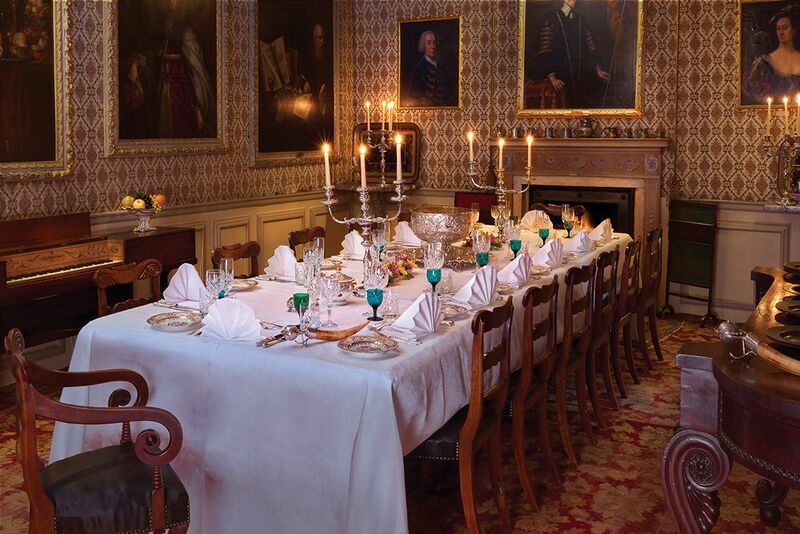 On the first floor there is the largest room of the house, the High Drawing Room, as well as the Dressing Room and the King’s Room. Go upstairs to find Traquair’s museum which displays several objects from needlework and glass to the pièce de résistance: a hunting mural from the 1530s. On the top floor you’ll find the libraries as well as the Gallery with the dolls collection. In the additional tower you can see the bed where Mary Queen of Scots slept and the staircase that became part of the hidden escape route for Catholic priests. The wings were added later, at the end of the 17th-century, by Edinburgh architect, James Smith. 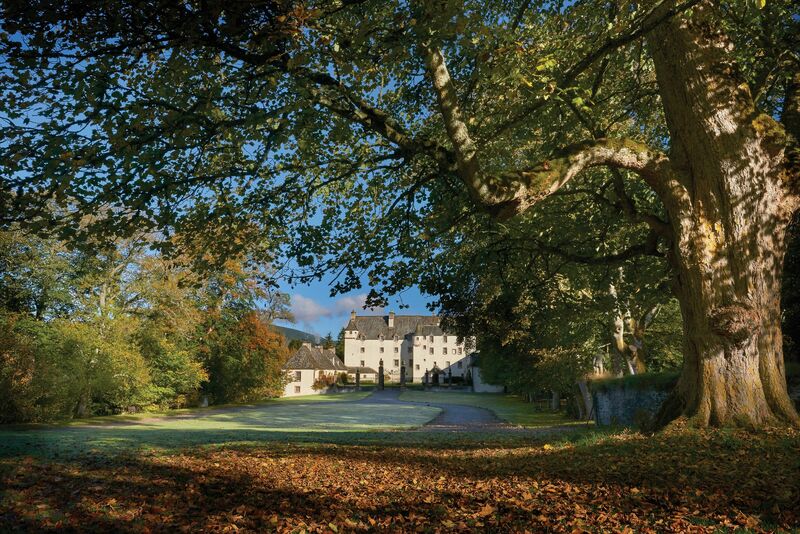 An 18th-century brewery has been restored to its original working order in one of the wings of the house, meaning that Traquair produces its own beer which you can buy. Above the brewery is the Victorian-style chapel, built in 1829 when Roman Catholics were allowed to worship in public. If you go for mass or just for a visit, you will see 12 carved oak panels on the walls displaying scenes from the Life of Jesus, juxtaposed with contemporary embroidered kneelers.